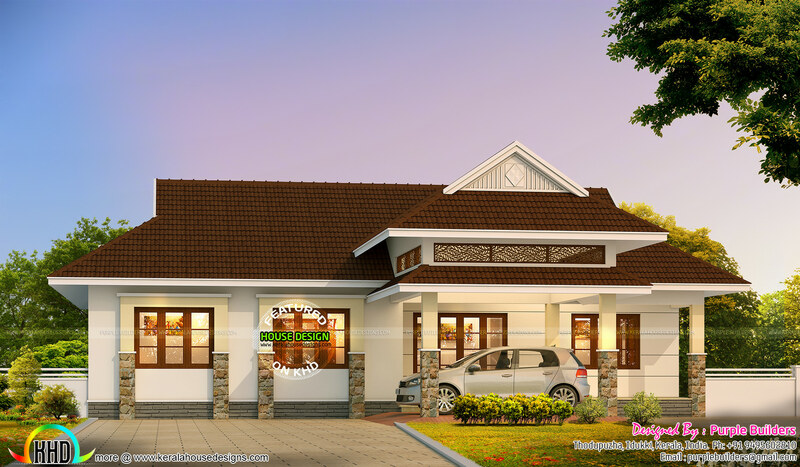 Stylish new Kerala style home design in 2000 square feet (186 square meter) (222 square yards). Designed by Purple Builders, Idukki, Kerala. 0 comments on "New style Kerala home design"